Eggs are something that until recently have never been a huge part of my diet, not because I didn't like them but because I never really knew how to cook them, so when British Lion Eggs got in touch and asked if I'd like to try out some egg recipes I figured I'd try out a few and see what I could make with six eggs. As someone who isn't a vegetarian but isn't the biggest fan of meat I'm always looking to get more protein into my diet, and eggs are a great source of protein and vitamins and they're pretty filling too. 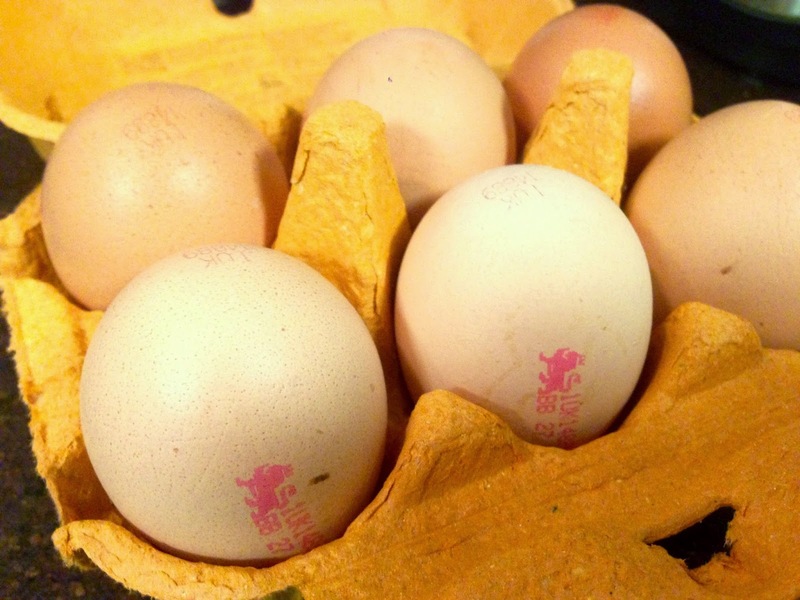 You can tell a British Lion Egg by it's red lion stamp, it's found on almost 90% of all UK eggs and insures high standards of quality and higher animal welfare requirements. It ensures a quality egg so you don't need to worry about Salmonella which the scheme has effectively eliminated! Personally I always buy Free Range eggs as I like to be conscious of animal welfare and do my best in protecting it. British Lion have a huge range of Egg Recipes, so I decided to try a few classics and a few twists. Most of the recipes I took inspiration and then made them my own, which I always think is the best thing to do. Dippy egg and soldiers is something I haven't had in years and I'd forgotten how comforting it is, this is definitely a meal I'll be making more often. 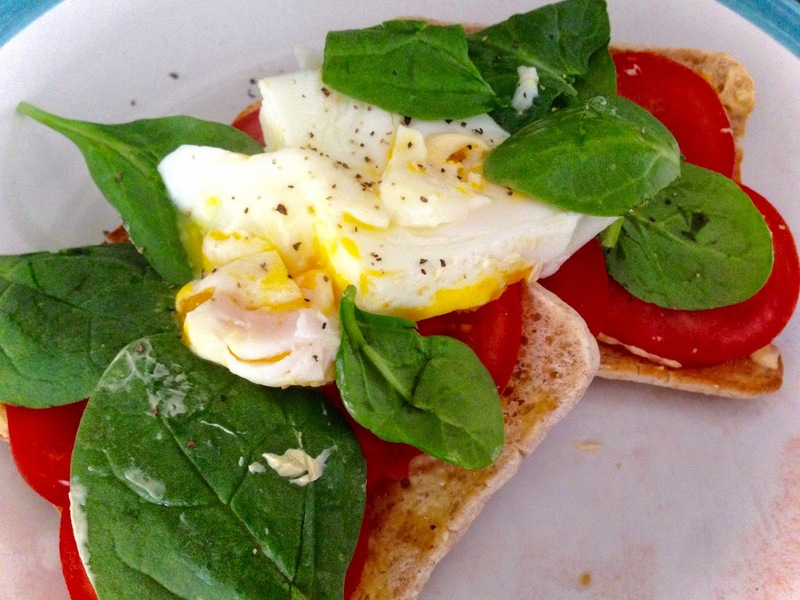 Even as a mid afternoon snack it's great, really filling and tasty but quick and easy to make. My second meal was slightly more adventurous, baked eggs in peppers, this was a really interesting recipe and I didn't have much faith in it working out, but all I had to do was crack an egg into a deseeded pepper and bake for 20 minutes and it worked perfectly! A fry up isn't compete without an egg. 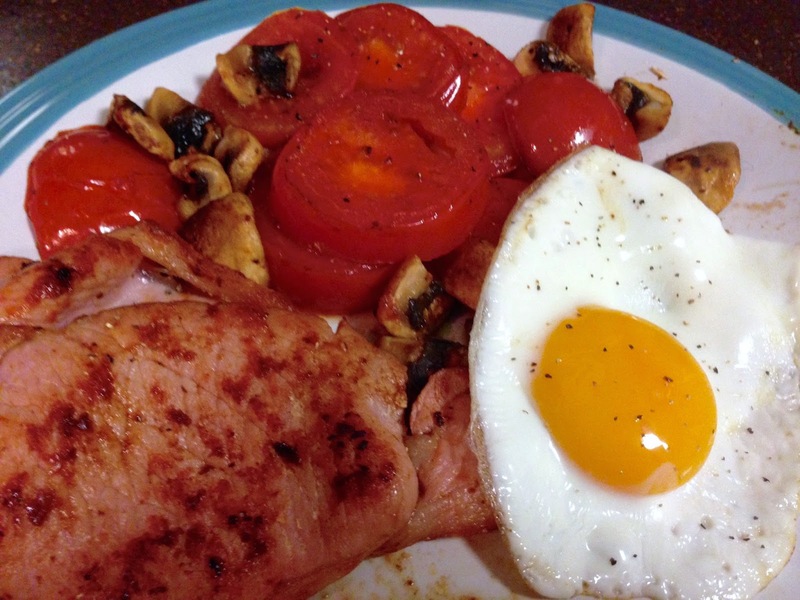 Another simple, classic recipe but always a good one, I like my fry up with bacon, tomatoes and mushrooms, perfect for a hangover, or a lazy breakfast, or even dinner. 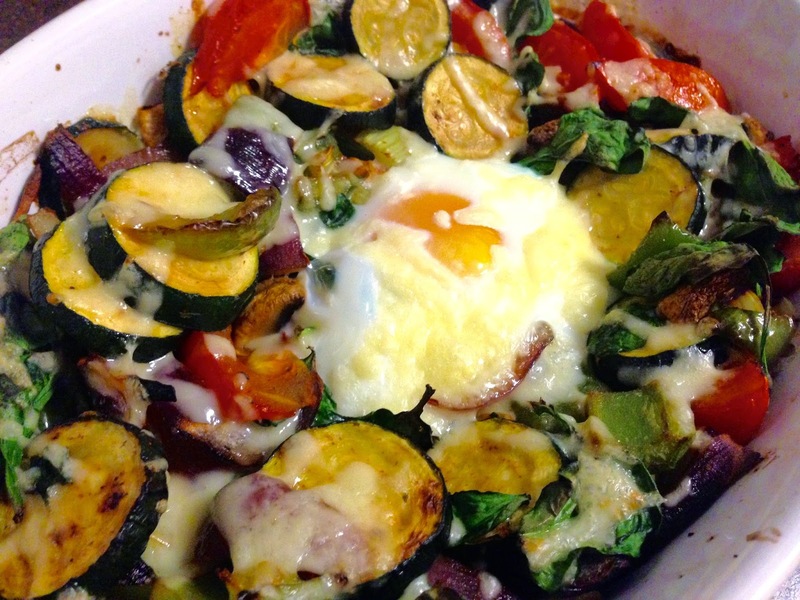 Another recipe that caught my eye was baked eggs with roasted vegetables, here I took the idea behind the recipe and just made it my own with the veggies I had in the fridge. 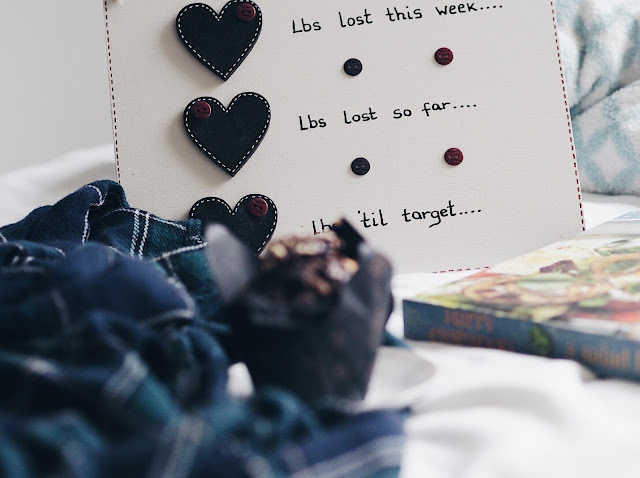 Add on some grated cheese and you've got a low calorie super fulling plate of yumminess! Poached egg is something I've always stayed away from as it just seems far too complicated, however with this electronic egg boiler/poacher* I didn't have to worry about things getting messy as I just cracked it in and let it poach. It doesn't come out looking as pretty because it's a triangle shape, but it tastes just as good! This is my attempt of this amazing looking meal, however I made do without a bagel and with a triangle shaped egg! With my final egg I had to make something sweet and pancakes were the perfect option, easy to make and with hardly any ingredients, I managed to make 5 thin ones with only 1 egg! 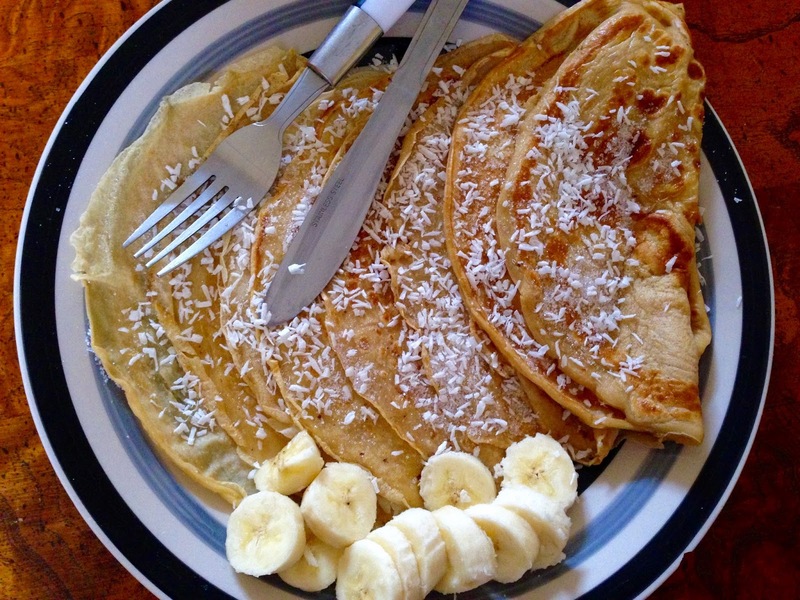 I didn't have the most exciting toppings, banana, coconut and sugar, but they still tasted amazing and I'll definitely be making them again. 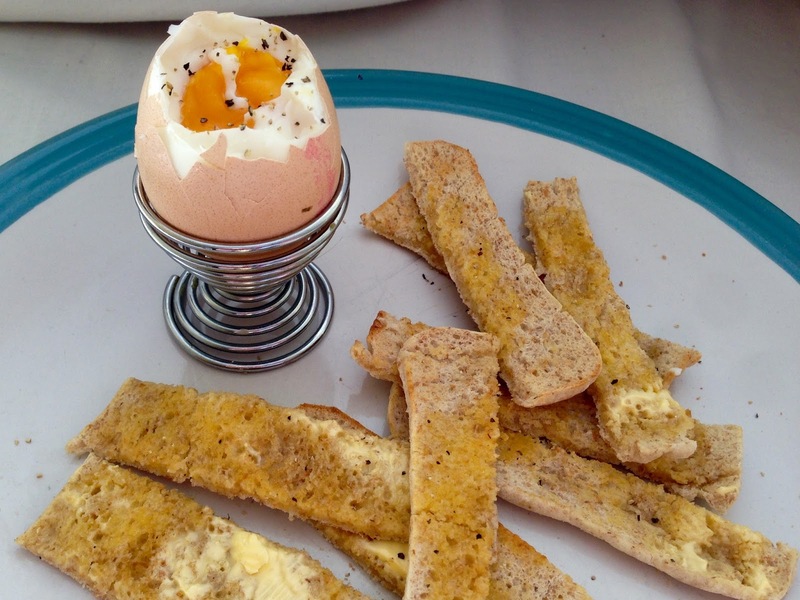 Overall my experimenting with eggs has definitely opened my eyes to the different recipes, my favourite was probably the dippy egg and soldiers, even though it's so simple. I'm glad to have found a healthy low calorie way to get protein into my diet and I can't wait to make some more egg based meals. 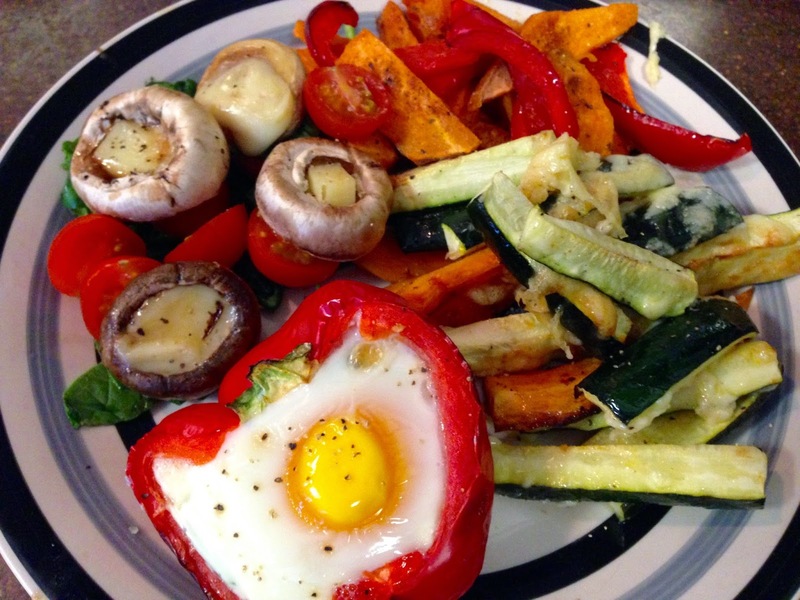 Are you a big egg eater or have any recipes caught your eye? I'd love to know how you like your eggs (in the morning), and any recipes you think I should try out. *British Lion Eggs provided me with an electronic egg boiler in exchange for this post, however all thoughts and opinions are my own. I am a definite egg lover! Often it'll be poached eggs on toast or scrambled egg with smoked salmon for breakfast! Cooper & Hill: My Purse, My Way.